Stargazers are in for a treat this month – with not one but THREE astronomical events on the SAME night. Space enthusiasts will be looking to the skies for a chance to glimpse a lunar eclipse, snow moon and the New Year comet. But the most amazing thing about this – is these events are all set to happen at the same time. So if you’re hoping to catch a look you’ll need to hope for clear skies and no cloud cover, wrap up warm and head out. But if you haven’t a clue what any of these things are, here’s a little guide to what you can see in the night’s sky on February 11 . You’ll need to squint hard to see this – as it’s not a total eclipse but what’s called a penumbral eclipse which is more subtle. It all means that the moon will pass through the outermost shadow of the Earth – the penumbra – so we will only see a darker shadow move across the moon’s surface but it won’t be pitch black. 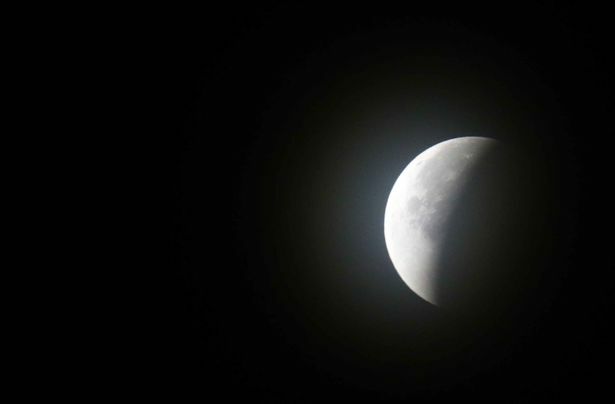 In the UK, you should see the eclipse from around 10.34pm on the evening of February 10, but it will be at its maximum around 12.43am in the early hours of February 11, ending around 2.53am. Because the moon will be above the horizon at this time, you should be able to watch the whole eclipse from start to finish. The Snow Moon also known as the Hunger Moon will also be visible on the same evening. It will become full at 12.32am in the early hours of February 11. 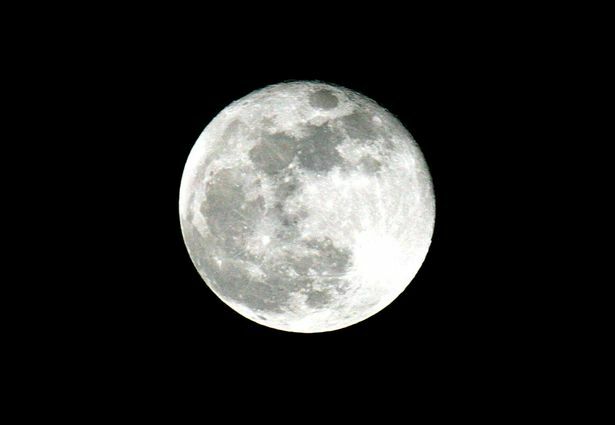 Although it looks the same as a regular moon, the February full moon was known by early native American tribes as the Snow Moon because the heaviest snows usually fell during this time of the year. As hunting was difficult, this moon was also known by some tribes as the Hunger Moon, or even the Bone Moon because people had so little food that they were forced to gnaw on bones and make meals of bone marrow soup. 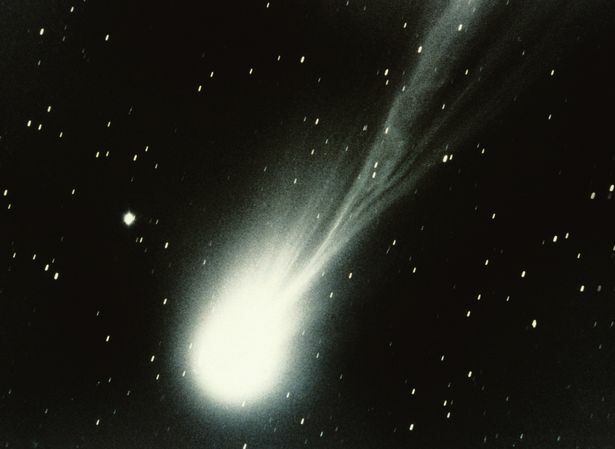 The New Year comet – or its full and rather long name – 45P/Honda–Mrkos–Pajdušáková is named after the astronomers who discovered it back in 1948. 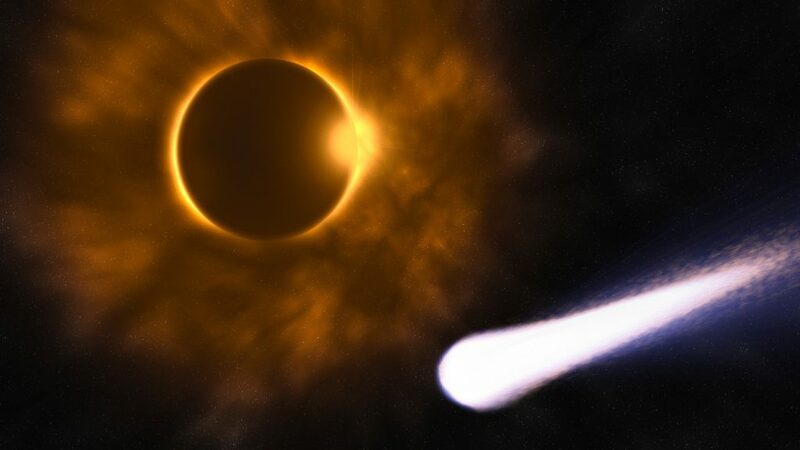 It will be passing close to Earth on February 11 and is a mass of rock, dust, water and ice known as a short-period comet, meaning a complete orbit around the sun takes less than 200 years. It’s been dubbed the New Year Comet because it appeared right next to the moon on New Year’s Eve 2016, giving off a blue-green colour with its tail trailing behind it.